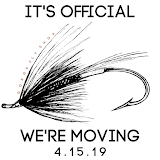 GameChanger is a multi density skagit head designed to help get your flies down in the fish zone while removing the disturbance of surface currents associated with floating heads and swinging flies. GameChanger comes in a wide range of grain weights but more importantly GameChanger comes in three different sinking density models. F/H/I - Floating / Hover / Intermediate. This 3 density model is a great option to all but floating, greased line fishing. 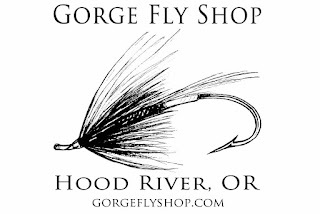 It allows you to fish at shallow to intermediate depths and would make a great summer time, windy condition option. This four density head is probably going to be the sink tip "go to" model. Just add a MOW Sinking Tip and get your fly down or mid day summer fish, clear water fall fish or deeper run winter fish. Fast water or the need to get deep is the idea in this four density head. Take your fly to depths never thought imaginable. 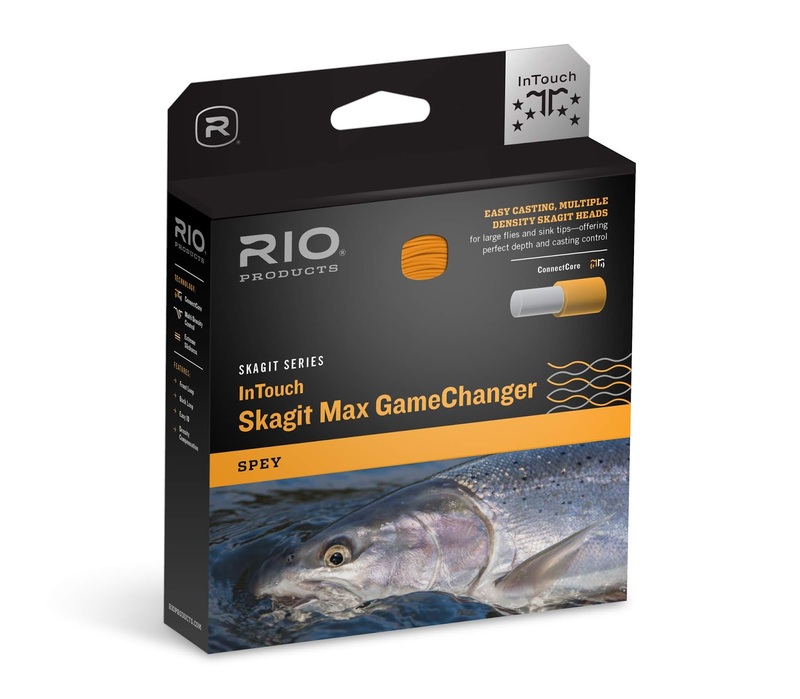 RIO's INTOUCH SKAGIT MAX GAMECHANGER heads are the perfect delivery system for casting large flies and sink tips. The heads feature RIO's Multi Density Control - a seamless blend of three or four different densities that ensures the smoothest transition of energy when casting, and the very best depth control when fishing. 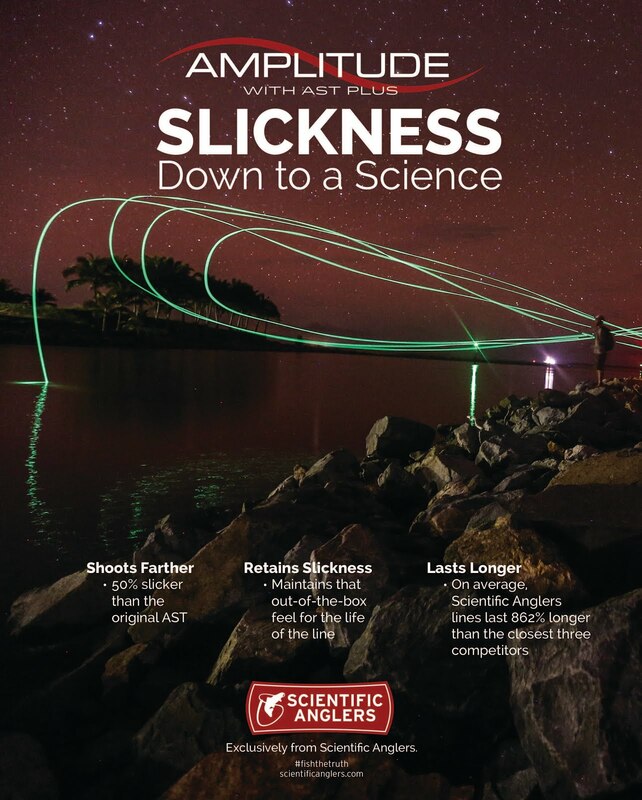 Say goodbye to hinging, weak casts and poor turnover with these killer heads. Each head is built with an ultra-low stretch core for the maximum in sensitivity and performance. A shooting line and a sink tip are required to make these heads perform at their best.